windows XP,7,8,8.1 tricks, tips for windows PC, Uninstall apps at a time, Run cloud programs, remove malware, best antivirus, top windows phone, use usb webcam, free PDF books, format pendrive, whastapp for pc. Do you want to download whatsapp on pc? Whatsapp is the most used free messaging application used by more than 2 million people. 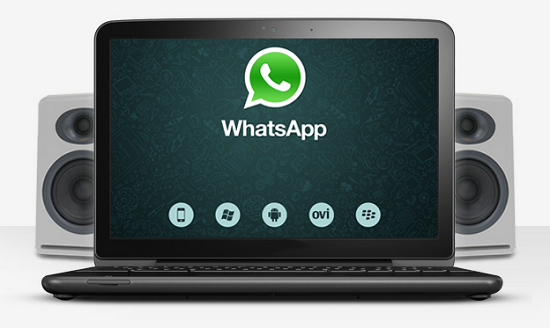 If you have internet on your computer then it is also possible to use whatsapp on your PC. 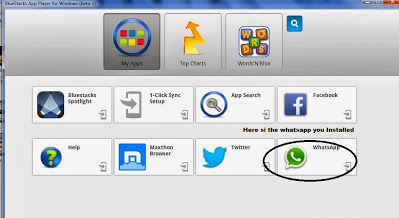 To download and install whatsapp on pc you must use a tool called Bluestacks. Downloading whatsapp on your Windows XP, 7, 8, 8.1 computer is not very difficult , only takes two minutes to install it. Note : You don’t need to have high end computer’s to use whatsapp on your laptops and computers but to play Android games on your computer you must have atleast 1 GB of RAM. There are two methods to download whatsapp for PC and install it on your laptop and I’m listing both the methods below. Download Bluestacks and install it onto your PC from here. Bluestacks allows users to simulate Android games, Applications on your computer directly. Installation of Bluestack is very easy and if you find it difficult then have a look at : Installing Bluestacks on PC and Playing Temple Run. Launch the Bluestack once the installation is finished. 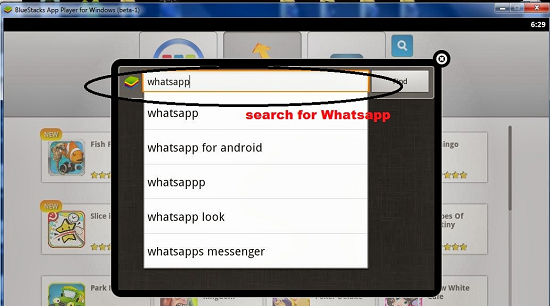 Click on the search button on the top and search for “Whatsapp“. Click on the Install button and you will see the downloading message, Ignore it for a while and continue your work. Within few minutes the whatsapp applicition will be installed onto your PC. You can see the “Whatsapp” icon from the “My Apps” section. Click on the app to launch it and verify your number for the first time alone. Now whatsapp is ready to be used on your Windows XP, 7, 8, 8.1 computer. 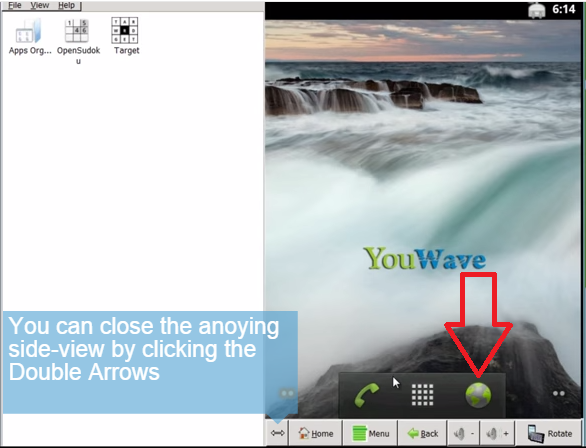 In this method you have to install a software named “Youwave” which is a 14 days trial software. Download Youwave from here. I will be telling you how to use this software for lifetime without even need of purchasing the tool. 1. Install the Youwave emulator on your laptop. 2.From the main screen click on the “Internet” icon. 3. Now go to www.whatsapp.com from the browser and the main page will be loaded. 4. 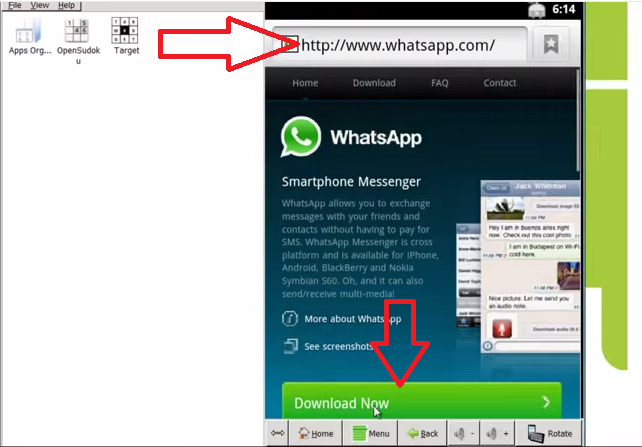 From the main page click on the “Download” button to get the whatsapp on your PC. 5.The software will be downloaded in 2 minutes depending upon your interner connection. After that click on the “Install” button. 6.Click on the “Agree terms and conditions” button and proceed to the next screen. 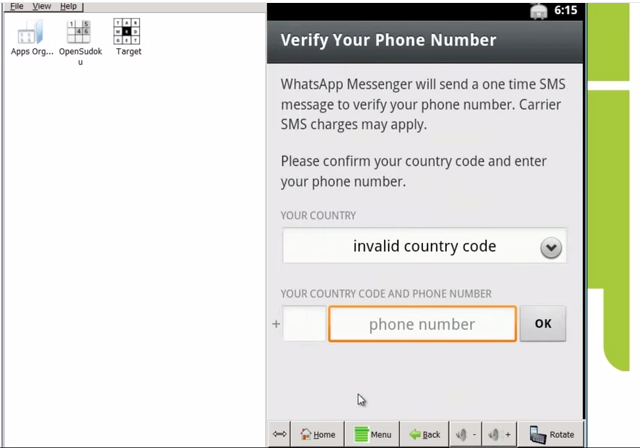 7.In this step, you need to fill in your phone number to continue. Select the proper country and input your number. 8.Now you need to verify your phone using two options. Either through “Message” or “Call” you should receive a number and input it on your screen. 9.You can enter your desired name now and continue. You have successfully installed whatsapp on your PC. 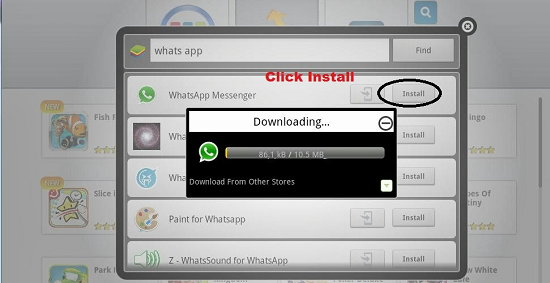 You can watch the video tutorial on Installing whatsapp on your PC below. This entry was posted in windows on Nov 20, 2014 by Rajesh. Tech geek or a newbie computer user would install several applications on their computer and feel difficult to remove all of the programs one by one. If that’s your situation then here I’m going to show you how to uninstall multiple program completely from your personal computer (PC). Basically we don’t want to waste our time by uninstalling each and every program one by one from Add/Remove programs located in your control panel. 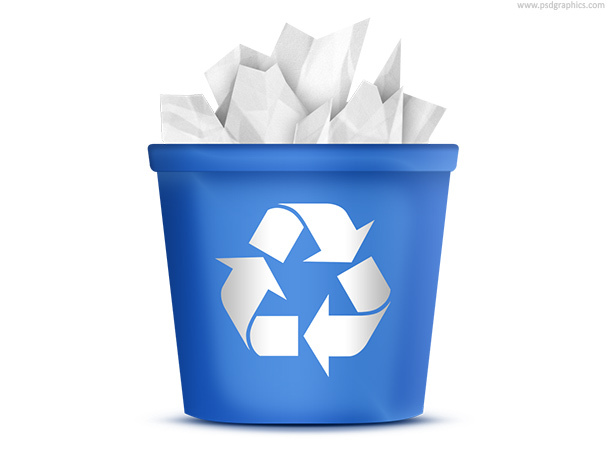 Instead we will be using few free batch file removers with which you can uninstall bulk programs at a time. For your information : these applications are only compatible with Windows operating system and they don’t support Linux platform. Revo Uninstaller makes you removing multiple programs, not just a uninstall and it will remove all the traces of that program from your computer. It is user friendly. If you open this software you can see the features on the top as the image given below. The Add/Remove programs is too slow because it will consume time by loading all the software we had installed in our PC. But with Revo Uninstaller there is a feature called “Hunter Mode,” that lets you to drag onto any application from the system tray icon or shortcut and you can do all of the uninstall tasks or whatever you want. Other than the uninstall feature, it also has a start-up manager which will allow you to tweak the programs that will start up with the Windows. 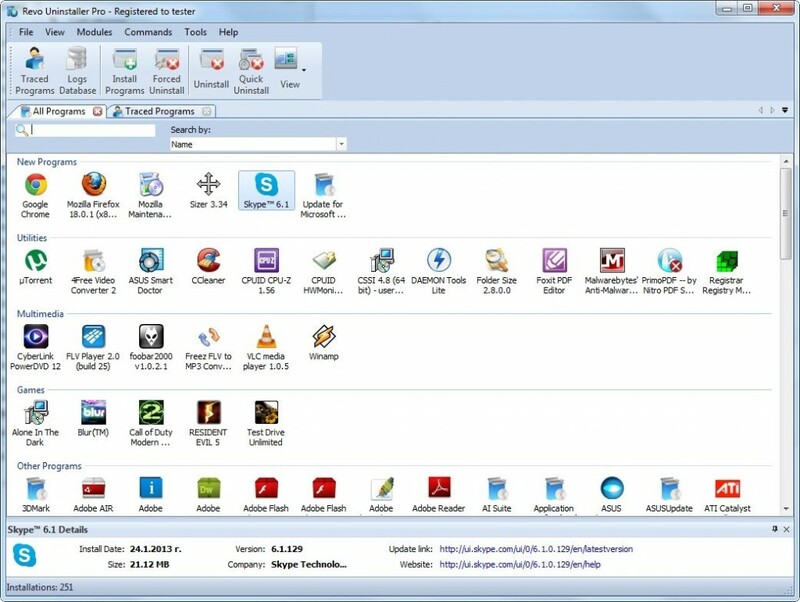 Download this freeware software from their website Revo Uninstaller. Absolute Uninstaller is a program Glarysoft Glary Utilities among other applications this allows you to mark multiple programs and uninstall them all at once. Download and install Absolute Uninstaller , make sure that you unchecked the box next to “Set Ask as default search engine“. To uninstall several batch programs, the first thing you have to do is to click the button “Batch Uninstall” . Then select all the applications that you would like to remove from your computer. Finally click on the “Uninstall checked programs” button and your files will be removed in bulk. A pop-up will appear asking you whether you accept or not. Just go ahead and remove those applications. These two application are more popular than the other tools that are available online and the best part about these applications are they can be downloaded for free and there’s no need of spending several bucks for purchasing a tool like this online. This entry was posted in windows on Aug 6, 2014 by Rajesh. How to Trace owner name Online.